I run through the cobblestone streets, up and down the countless hills, around locals queuing up for their morning breakfast before continuing on to work. Abuelos line park benches talking amongst each other, smiling, laughing, enjoying life and the morning sun which was starting to peek around the Parroquia’s steeple. exchange small gifts, share love. Warmth is internal, the feeling of family, community. 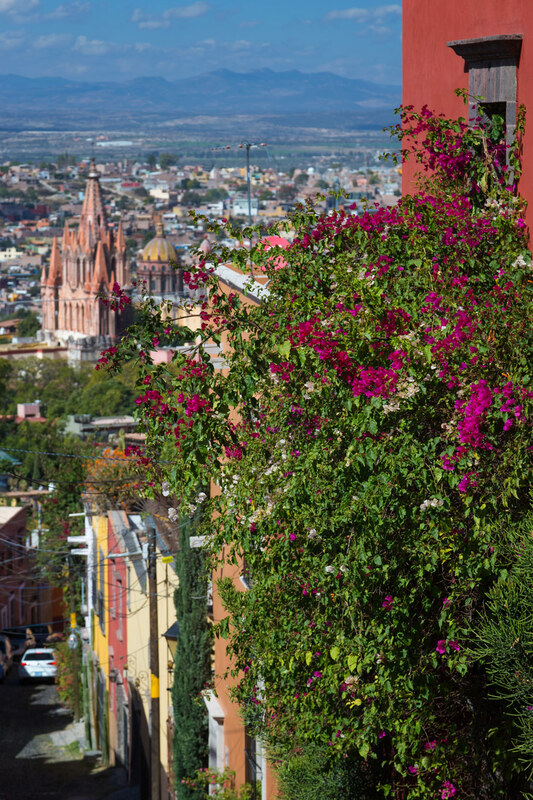 the aroma in San Miguel. 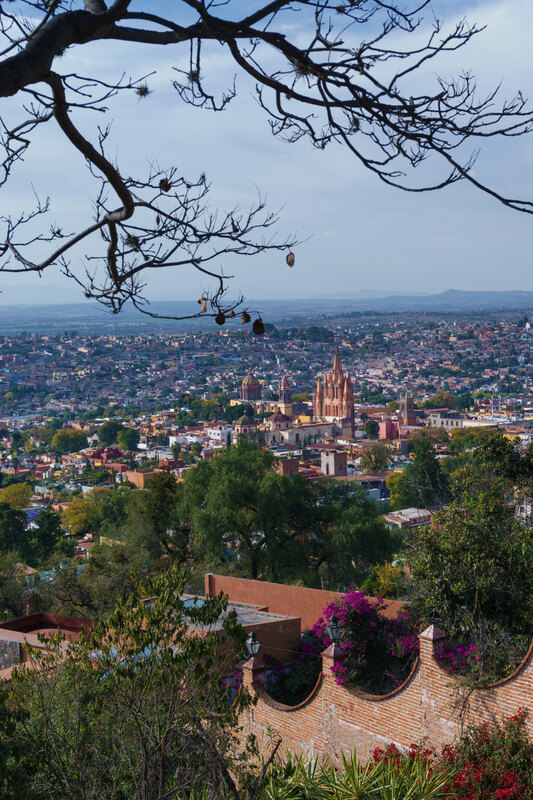 There’s a certain magic to San Miguel de Allende that appeals to many. 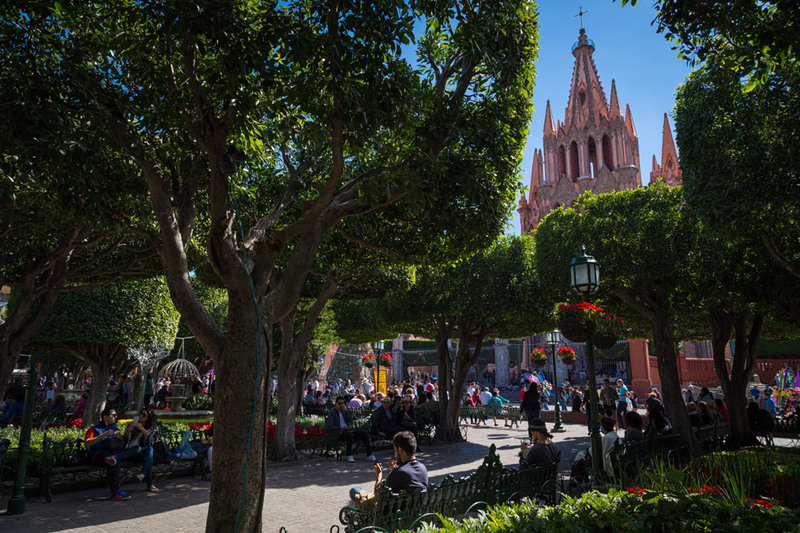 Some liken it to Mexican Disneyland, but it is also known as El Pueblo Magico (The Magic Town). Two years ago we made a brief stop, and were convinced to return for a bit more time. and even from a distance, you see Colour, the signature of this town. golden clouds reflect the dying sunlight in streets and hillsides. I continue down an alleyway that I strolled along the night before; it’s lined with flags hung out for celebrations. I lose my focus, distracted by the colourful pallet of buildings and I stumble on the uneven cobblestone. I thankfully catch myself, and I am reminded that I have to keep attention to stay upright. Stones worn smooth through centuries of feet, hooves, wheels. Stones glistening with water after rain. Stones of San Miguel, silent sentinels of stories. My run has slowed to a climbing pace, my heart is racing from the ascent. Reaching the top I’m exhausted and completely out of breath. La Parroquia, the flagship landmark of the city, stares at me. She’s always watching over her town. The aroma of love pervades bedclothes thrown on the floor. Can you see moonlight dancing on the tiles? Light and shadow flee across the Parroquia. There’s really no spot in the city where I can’t see her. 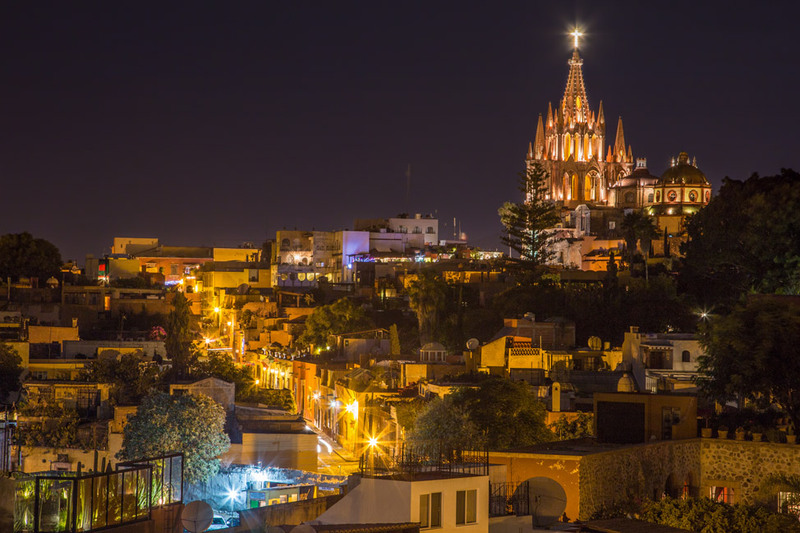 She’s San Miguel de Allende’s icon. A beacon to remind you of where you are. She stands tall amongst a city deep in history that has opened her door to many locals and foreigners. 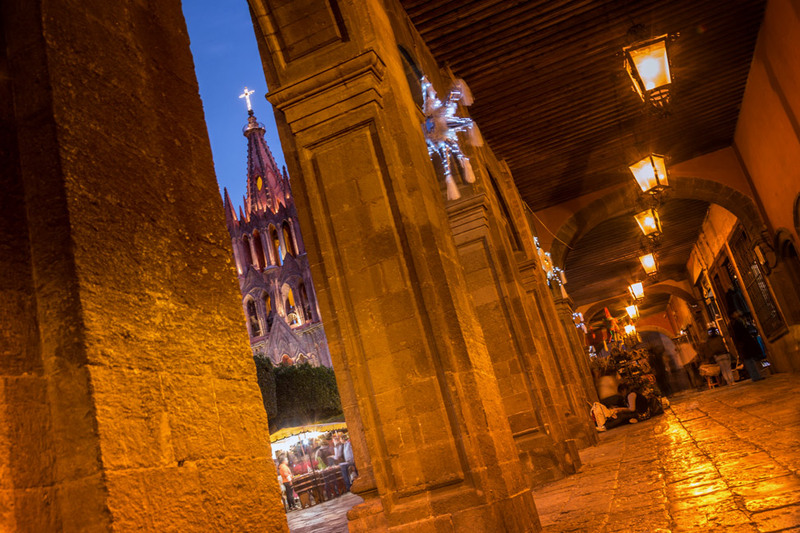 She’s the soul of San Miguel. Wow Dalene – I can see why they call this “Magic Town”. Your first image drew me in. The colours and the architecture are amazing. 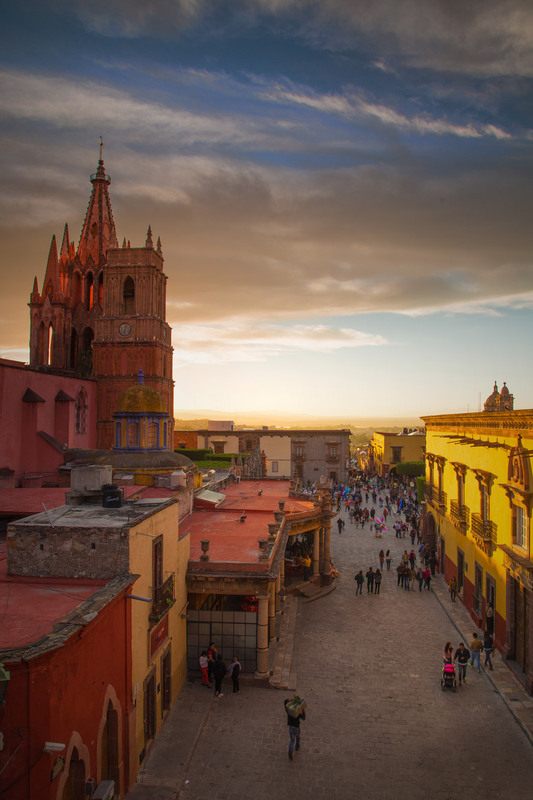 Your last few posts are certainly sparking my interest in Mexico and beyond. Looking forward to your next post. 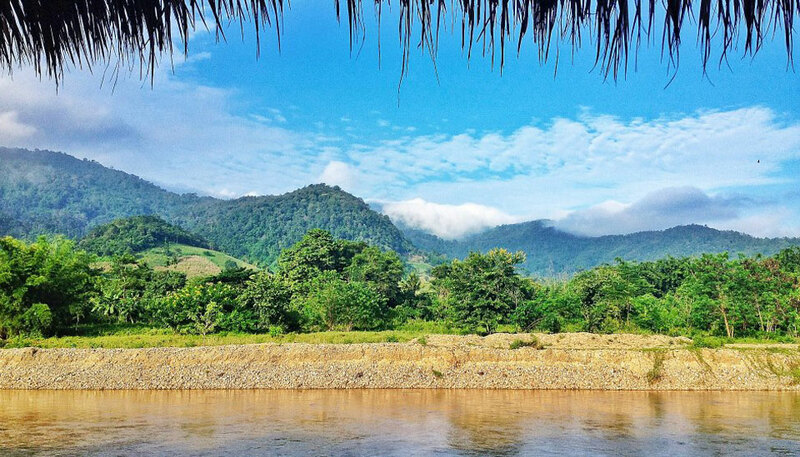 This country is very enchanting. It is going to be hard to leave soon! Tears in my eyes! 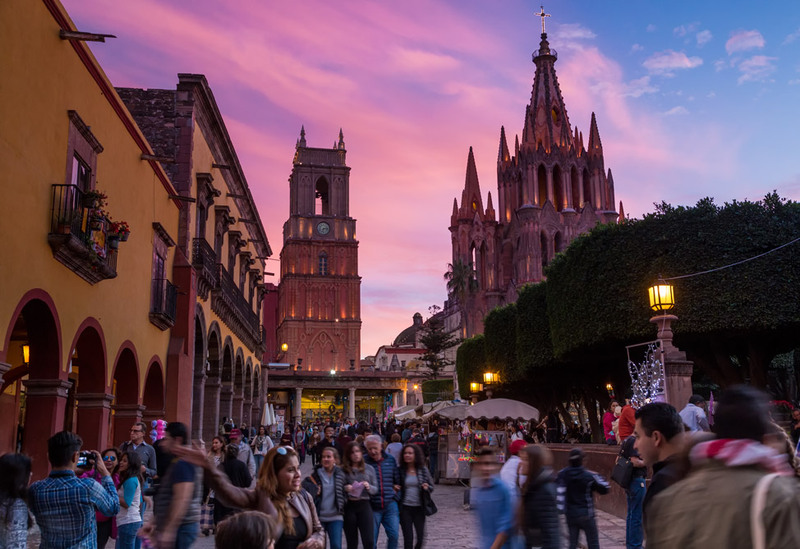 I love San Miguel so much and it has almost been one year since my first visit there last spring with 2 of my girlfriends, road trippin” through central Mexico. The photographs are delightful invoke strong memories, thank you! 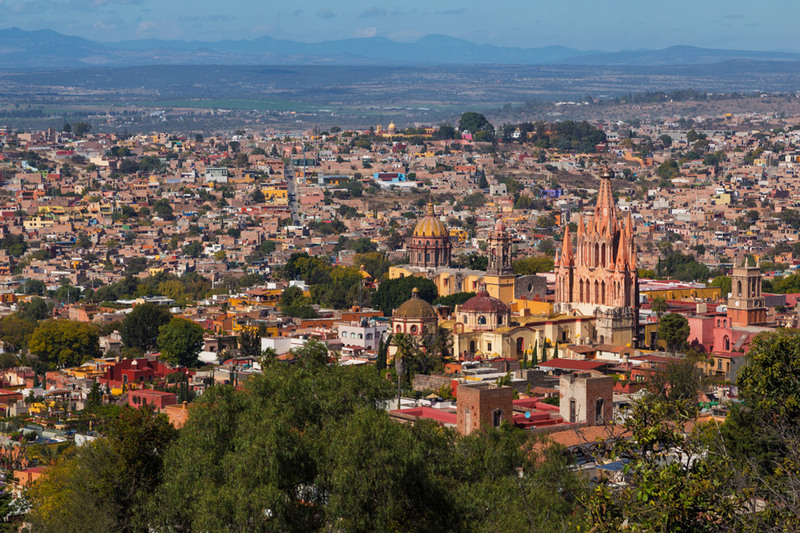 I’ve read about San Miguel and thought it sounded beautiful. Now I’ve seen your photographs and I’m hooked. Wow Pete! You captured her, in all her glory, the church, the town. So many people try to capture and transmit the magic and soul of this very special placw. You did it. 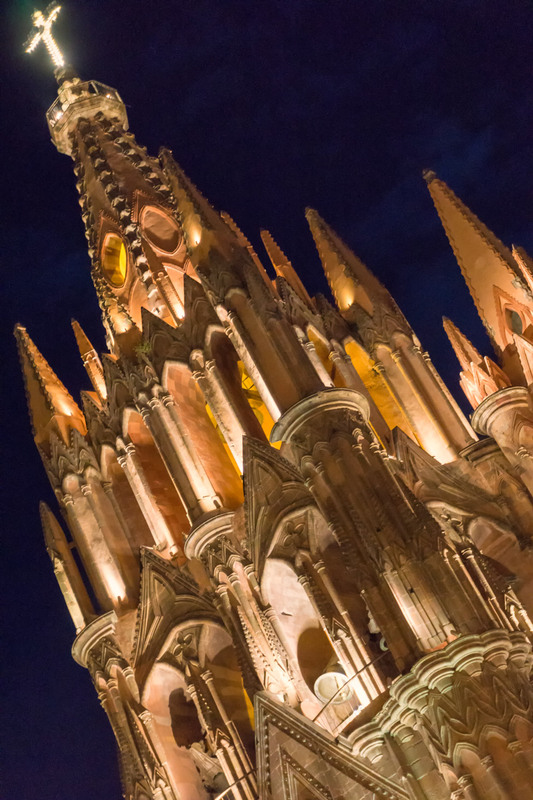 San Miguel is a world of magic and yes, the Parroquia is her soul and her beacon. I am one of the lucky ones. I live here. Thank you for expressing why so many of us love her so. Donna Meyer recently posted..Are These the Best Chocolate Truffles in Oregon? In the Country? Thank you so much Donna for your kind words! 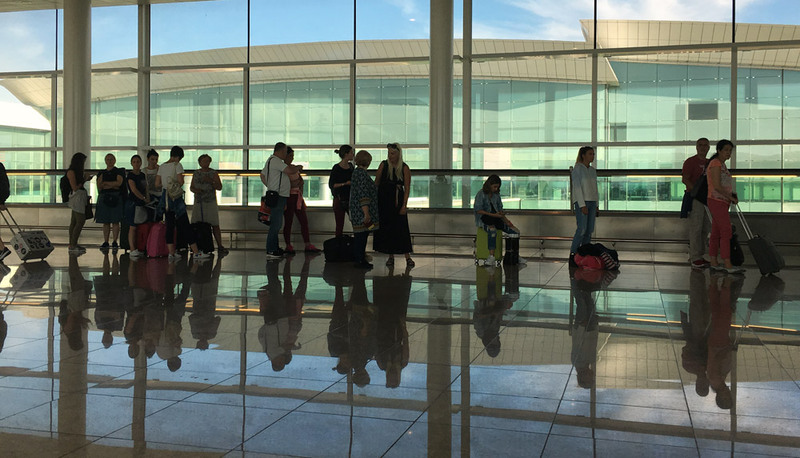 So glad that this post resonated, we do our very best to try and represent each location we visit. 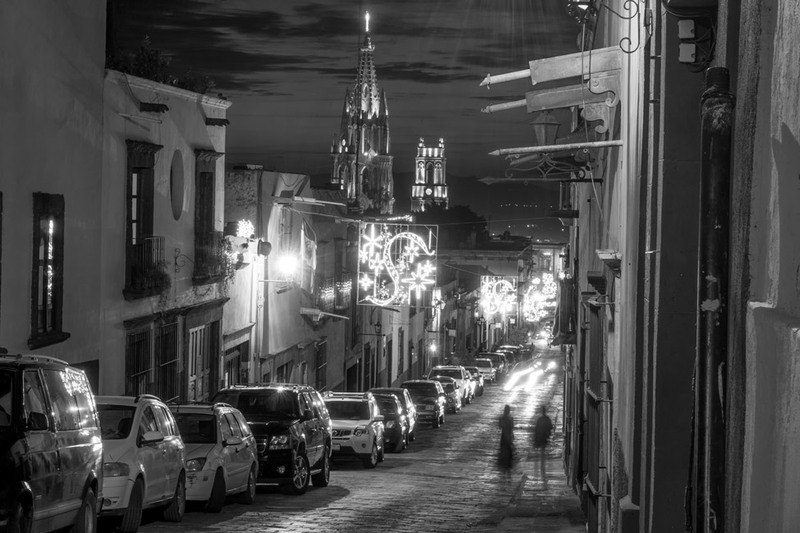 San Miguel de Allende is such a special place. 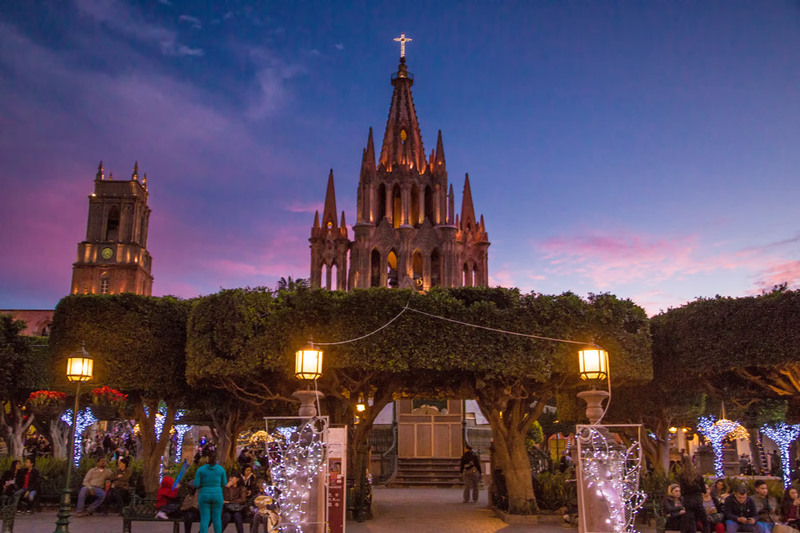 The food, the people, the art, culture, the beautiful buildings and landscaping, the music! I could go on and on. Each street is cobblestone, you can walk and walk and not even realize how far you have been. there is so much to see and experience. 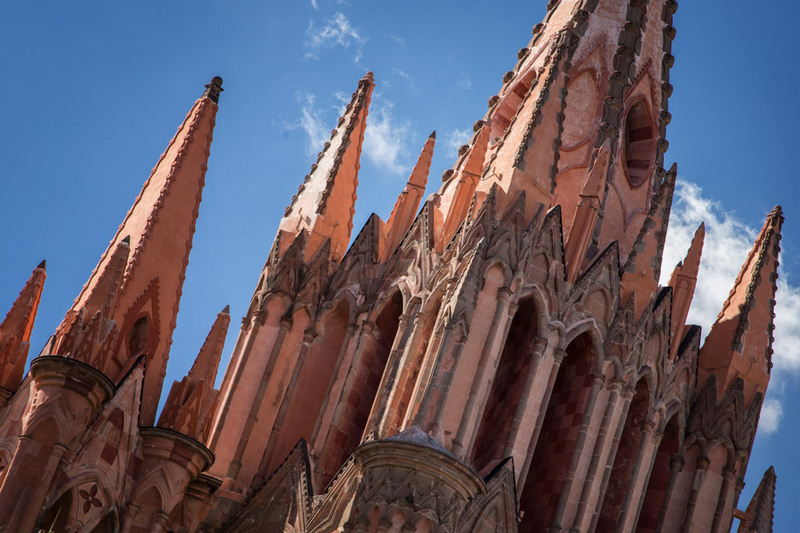 If you are considering a trip anywhere, San Miguel is a must! These photos are beautiful, but no where as close to how beautiful when seen with your own eyes! 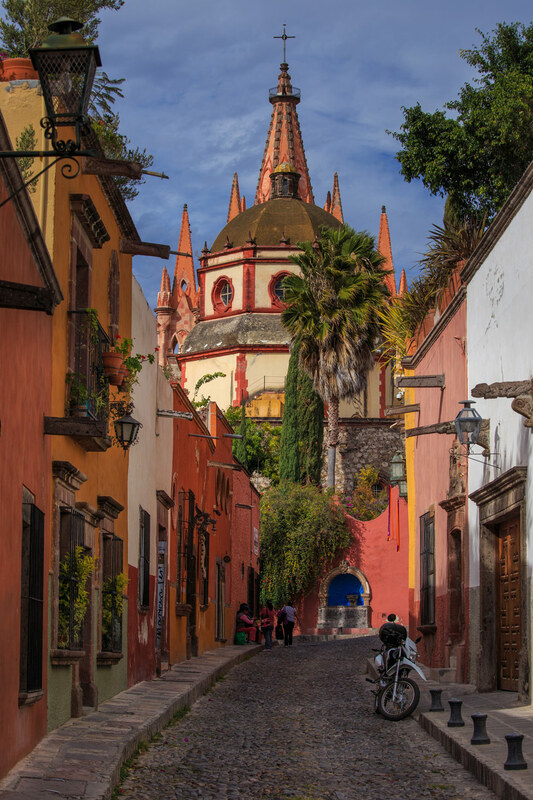 There is another town known El Pueblo Magico in Mexico: Comala(situated in Colima).A magical place indeed. 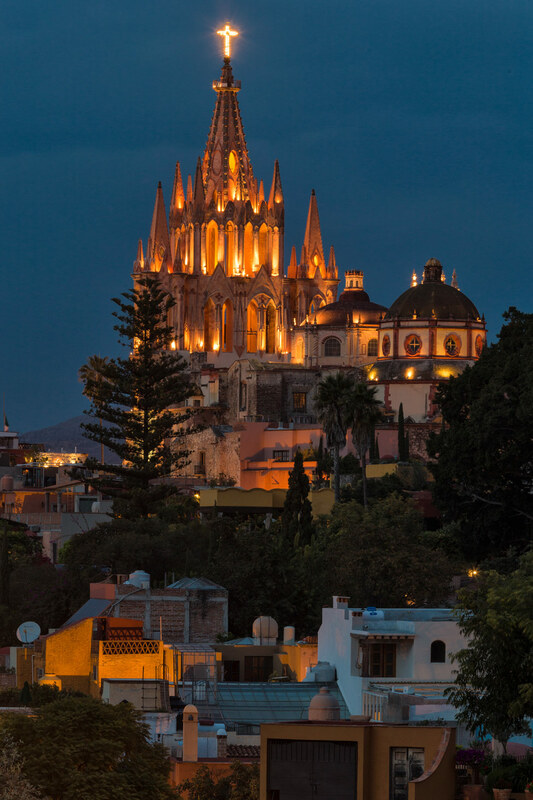 After seeing your previous photos from San Miguel we decided to visit that part of Mexico but we ended in Colima. 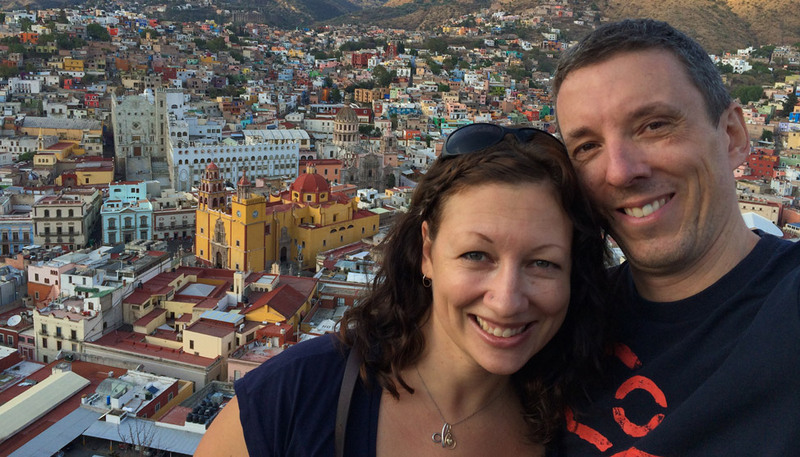 We had a real Mexican experience too.Hope next time we won’t miss San Miguel! Beyond lovely! The night photos are stunning. I can see from your photos and poetry that you love this place a lot! and I can see what. Such a charming place with a magnificent landmark that seemingly stands watch over it.